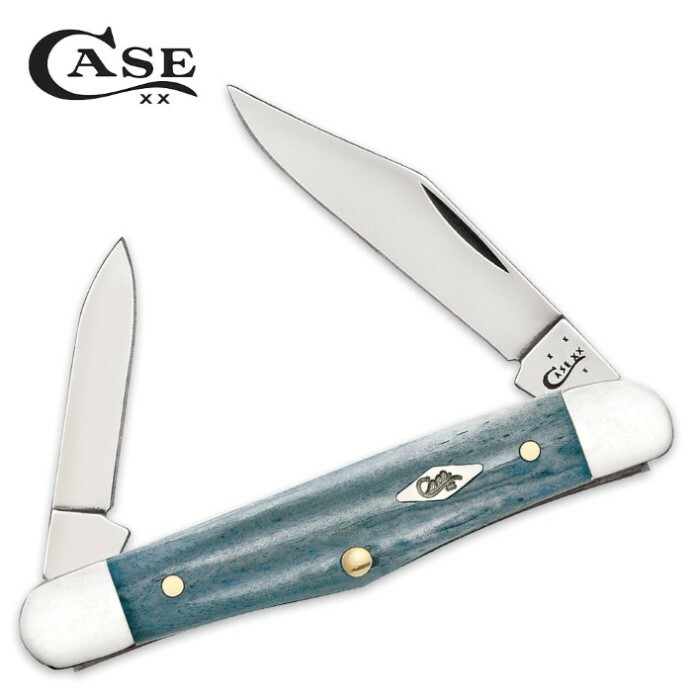 Case Second Cut Gray Bone Half Whittler Pocket Knife | BUDK.com - Knives & Swords At The Lowest Prices! Like a restored antique, the gray bone handle of Case’s Second Cut Gray Bone line has an especially enduring patina. The two-tone grays are beautifully accented by the bolsters and the Case diamond script shield. The half whittler folding pocket knife has Tru-Sharp surgical steel clip and pen blades and it is 3 1/4” closed. When you own a Case, you are getting one of the best everyday pocket knives on the market!